Jim Walker, Southwest Regional Director, stands in what archaeologist suspect is one of two large great kivas on the site. Albuquerque, New Mexico – March 1, 2018 – The Archaeological Conservancy recently acquired the Dein Ruin near Aztec, New Mexico. This significant early twelfth-century archaeological site sits on a rocky terrace overlooking Aztec Ruins National Monument. 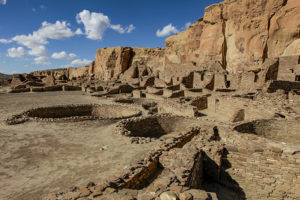 Experts believe that Dein was part of an important ceremonial center in the larger Chaco Canyon system. Long-time Conservancy members, Charley and Kim Dein, donated the twenty-six-acre site to The Archaeological Conservancy in the Fall of 2017. The couple purchased the land in the Animas Valley in 1978. 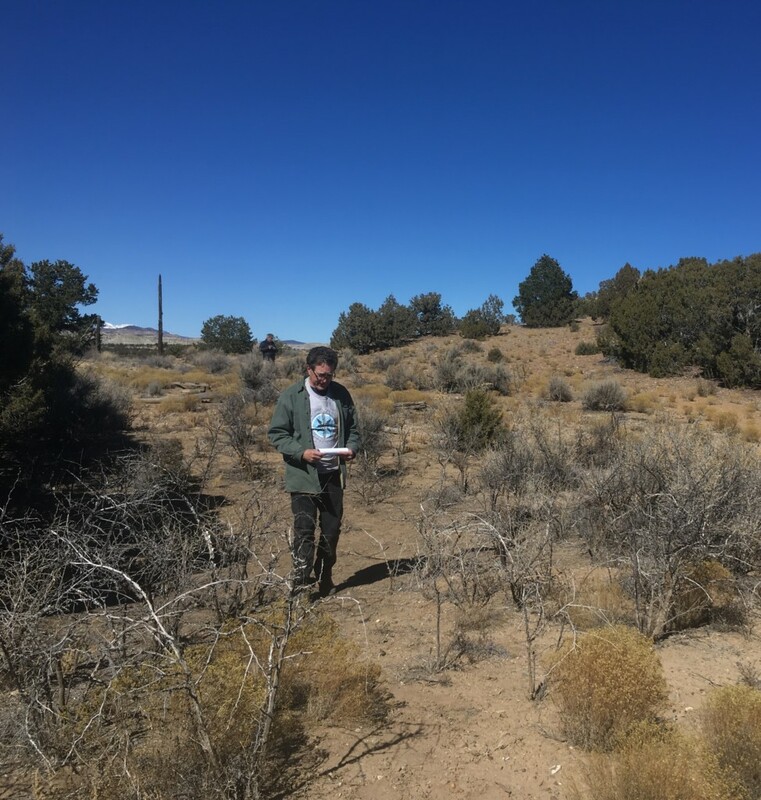 They were aware the property contained cultural resources because an early U.S. Geological Survey topographical map had a symbol for “ruins” on their land. They retained ownership of the property even after relocating to Houston, including the portion containing the site. 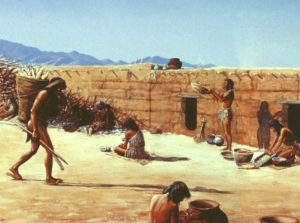 In 1987, the National Park Service sponsored the Aztec Reconnaissance Project, an archaeological survey of the area in the immediate vicinity of Aztec Ruins that included the Dein parcel. 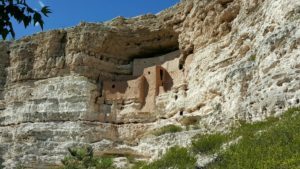 The survey indicated the Dein Ruin includes a masonry great house, two great kivas, earthen berms, and several Chaco road segments. A square, block-style, great house contained an estimated thirty to forty rooms and may have stood two-stories high. The site contains some of the deepest, most culturally rich material identified in the survey area. 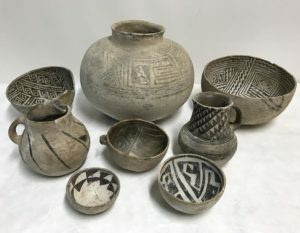 Based on the site’s layout and culturally-modified landscape, its distinctive Chacoan characteristics, and lack of typical domestic trash middens, researchers think that the Dein Ruin served a special function within the Aztec community. 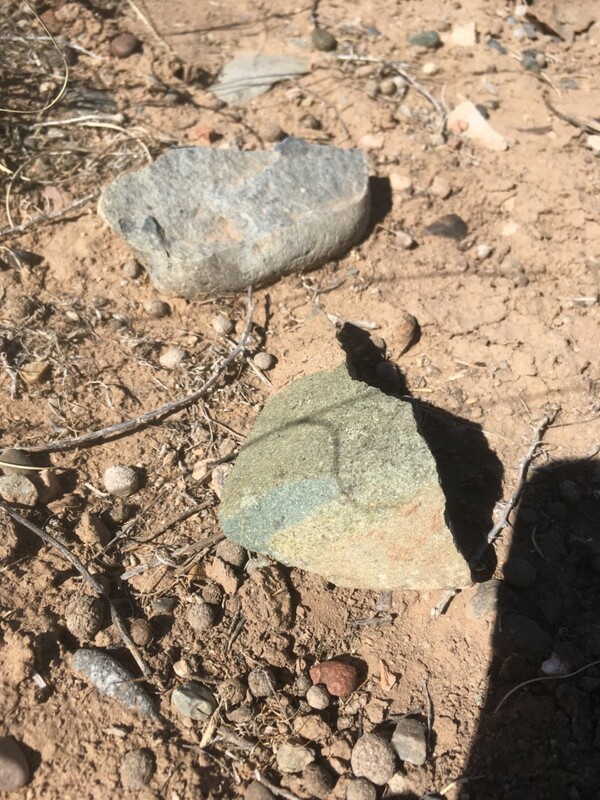 Beautiful Green groundstone lays among the building cobbles on the surface of the Dein Ruin Site. 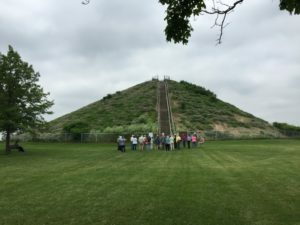 Preservation of the Dein site will contribute to public knowledge about the site’s significance and the importance of cultural resource preservation. The preserve will be used as open space and protected against any future development. 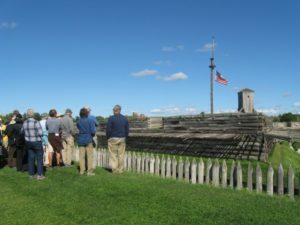 The Conservancy will preserve the site for posterity. 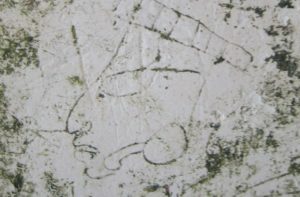 To donate to The Archaeological Conservancy, please visit https://donate.archaeologicalconservancy.org/. The TAC team prepares for a video featuring the Dein site. 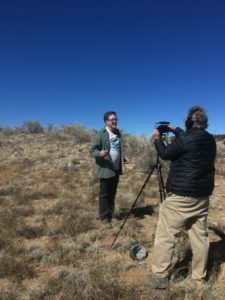 Jim Walker, Southwest Regional Director, discusses the Dein ruin for a new video featuring the site. 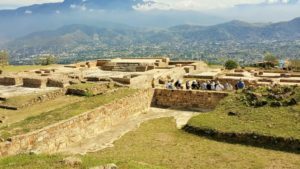 The Archaeological Conservancy, established in 1980, is the only national non-profit organization dedicated to acquiring and preserving the best of our nation’s remaining archaeological sites. The Conservancy has saved and protected over 500 sites nationally. 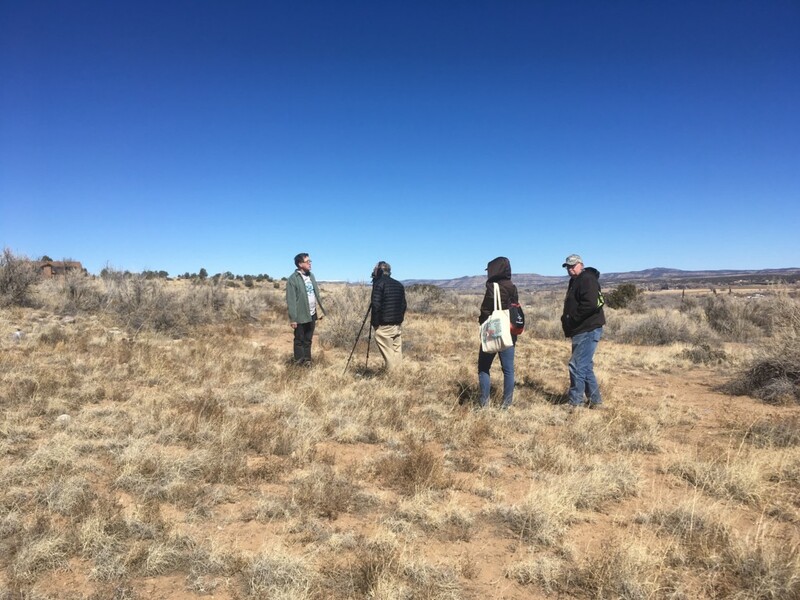 Based in Albuquerque, New Mexico, the Conservancy also operates regional offices in Mississippi, Maryland, Ohio, and Nevada.